Here you can see the back of the socket. 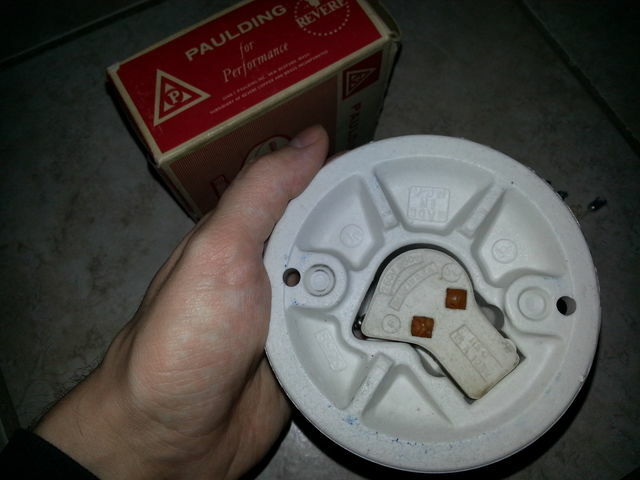 This socket is different since the terminals are enclosed by the bottom porcelain part of the shell. You remove the socket shell to attach the wires.